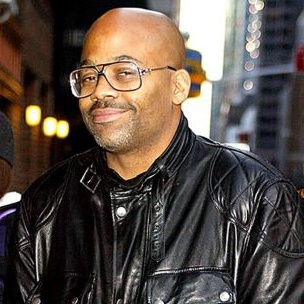 Dame Dash On Roc-A-Fella Records: "A Lot of Flash, Not Much Cash"
In an interview with Dr. Boyce Watkins, Dame Dash discusses how Hip Hop forces artists to fake their wealth as a marketing tool. With the news of 50 Cent’s bankruptcy, Dame explains how someone such as 50 Cent can appear wealthy and still not have as much money as they portray. Dame then goes on to explain that 50 Cent and Jay-Z have used the idea of being wealthy businessmen to make more money. Dame names business differences as the reason why he and Jay-Z could not continue to work together. “The perception of a boss, the perception of a business man is what a lot of people use to make more money,” he says.